If you are looking for a tasty alternative to rice, consider preparing millet. 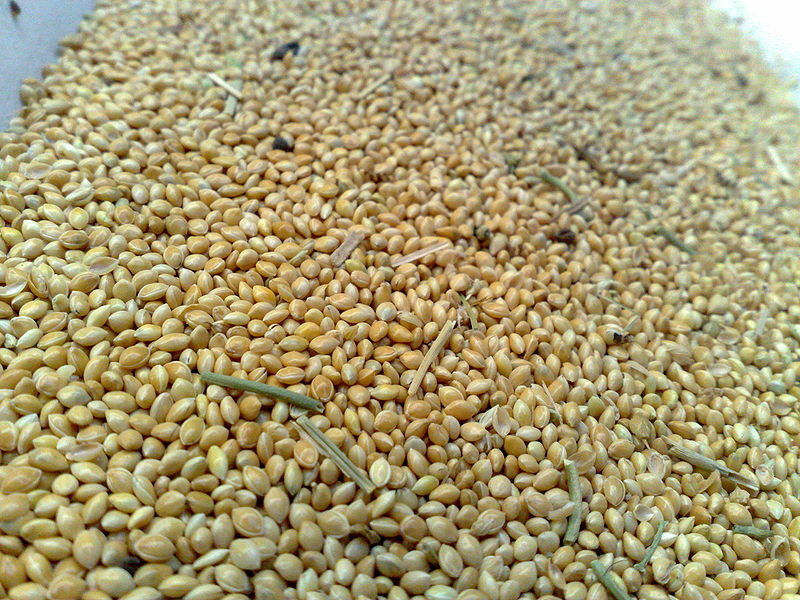 Millet is one of the oldest grains available today. Millet has a wide variety of uses. It can be used in soups, porridge and even beer. Here is a simple recipe showing you how to cook millet. Thoroughly wash the millet before cooking. Heat a skillet over medium heat. Once the pan is heated, place the millet in the pan and toast. Toast for around four minutes. The millet will turn golden brown. Avoid toasting for too long. After the millet is toasted, add to the water. Once the water has begun to boil, cover the pan and turn the heat to low. The millet should cook for 15 to 20 minutes. During cooking, avoid stirring the millet. Stirring can cause the grain to turn mushy. After all water is absorbed, remove from heat and fluff with a fork. For a complete meal, consider serving millet with steamed vegetables and whole grain bread. You may also add millet to soups or other dishes. Millet is not only tasty, it is healthy. If you are on a gluten free diet, millet is for you. 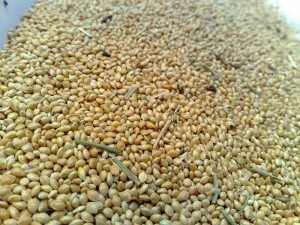 The grain also is beneficial to the health of the skin, hair and nails.